My next to the last posting, which was an obituary on William F. Buckley, occasioned so many responses that I must disappoint those who thought I would never again say anything about my deceased subject. Contrary to the opinion of some critics, my obit was not intended to belittle someone who had betrayed the Old Right. 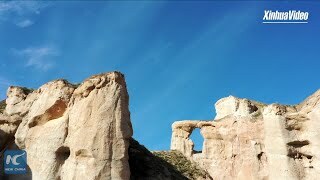 Larry Auster got it right when he expressed surprise on View from the Right that despite my reputation as a “bitter paleo outsider,” I had written with obvious respect and even a tad of affection about a onetime nemesis. But since I had not known Buckley as intimately as Joe Sobran (nor had I suffered or benefited from his person as much as Joe), I could not express the same deep emotions in my comments on the deceased. I therefore stressed my impressions of Buckley, mostly as an outsider who had learned a great deal from reading him but whom he had harmed albeit less ruinously than other who have criticized him. Since I take Buckley’s critics more seriously than those who have praised him dishonestly or on the basis of invincible ignorance, like the perpetually clueless Jay Nordlinger, I would like to caution his despisers against excess. Although WFB behaved badly during the second half of his career, he wrote many wonderful things during the first half. Now that he is gone, it may be helpful to note his considerable accomplishments as well as his darker side. The reason so many people I respect are so angry at Buckley is that he disappointed our expectations. Certainly none of us would be angry at Richard Lowry or John Pod for the same reason. Equally important, we should not blame Buckley for developments he had ceased to control, long after he had contributed to their happening. My past commentaries have outlined his misdeeds, and particularly his role in injuring the career of his trusting friend M.E. Bradford, at the behest of his neoconservative dinner companions. Most of us have learned about other regrettable acts of his that hurt some of the onetime contributors to National Review. Moreover, no one who has read me, David Gordon, or Justin Raimondo would be ignorant of Buckley’s activities as a revisionist of the history of his own movement and career. 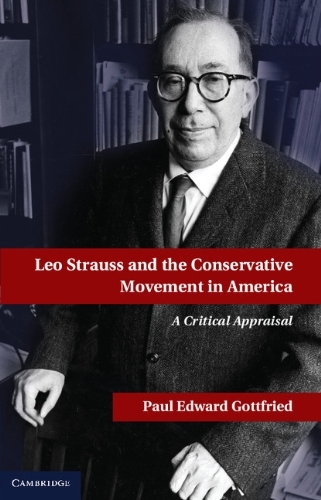 His contributions to neoconservative fictions unfortunately live on in the national press. Although Buckley contributed to a chain of events leading toward our current denatured Right, he was not its only cause. The degradation of the Right has resulted from political and cultural processes that are affecting Canada, Western Europe, and Australia as well as the US. This transformational process has featured a managerial regime linked to a multicultural ideology and transnational corporations, and it would be unfolding even if Bill Buckley had never lived. Although his career took a disappointing turn, it was not the major reason that the Western world is now in the grips of a post-Marxist leftist system. World historical forces would still be operating to our detriment even if (let us think counterfactually) Bill Buckley had made better decisions twenty-five years ago. In closing I should cite something that John Derbyshire said to me several years ago about how Bill Buckley had viewed his role as a leader of the conservative movement. According to John, “in his own mind, Bill sees himself as protecting American conservatism against extremists. You may not view him that way, but that’s how he sees himself.” John was of course absolutely correct. Bill was a more serious thinker than the people he came to associate with; and no matter what “tergiversations” he allowed himself, he undoubtedly believed he had acted correctly by acting as he did. He was like that extraordinary litterateur Charles Maurras who had never ceased to justify his support for Marshall Petain’s government during World War Two. Maurras had argued even after his longtime disciple Charles deGaulle was liberating France from foreign occupation that continued collaboration with Nazi Germany would save his country from destruction. (Admittedly Maurras and Petain had faced a more terrifying threat than the fear of social exclusion, which had motivated Buckley.) But I’m sure Buckley, who from all accounts was morally scrupulous, tried to convince himself that he had acted out of high principle when he abandoned old friends for more powerful ones. He had done exactly the opposite, but he worked hard to believe otherwise. Most people of my acquaintance do not seem to have particularly well developed moral senses. 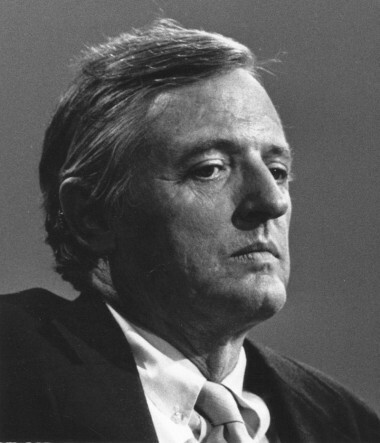 Buckley was different; and therefore he had to toil to rationalize his questionable conduct.